COLBY FAMILY & OTHERS, at http://freepages.genealogy.rootsweb.com/~colby/colbyfam/d380.html citing FHL Film: 1001022; Index to births, early to 1900 New Hampshire. Registrar of Vital Statistics. COLBY FAMILY & OTHERS at http://freepages.genealogy.rootsweb.com/~colby/colbyfam, citing FHL Number 1000976; COLBY, Jonathan G. Age: 26 years, Marriage: Asenath MORRILL Age: 27 years, Date: 13 Nov 1829; Recorded in: Birth and Marriage Index for New Hampshire. COLBY FAMILY & OTHERS at http://freepages.genealogy.rootsweb.com/~colby/colbyfam, /d380.html. COLBY FAMILY & OTHERS at http://freepages.genealogy.rootsweb.com/~colby/colbyfam, showing gravestone image. COLBY FAMILY & OTHERS at http://freepages.genealogy.rootsweb.com/~colby/colbyfam, /d156.html. "New Hampshire Birth Records, Early to 1900," database with images, FamilySearch (https://familysearch.org/ark:/61903/1:1:FL2R-LZN : 12 December 2014), Charles W Colby, 14 Mar 1831; citing Weare, Hillsborough, New Hampshire, United States, Bureau of Vital Records and Health Statistics, Concord; FHL microfilm 1,000,378. 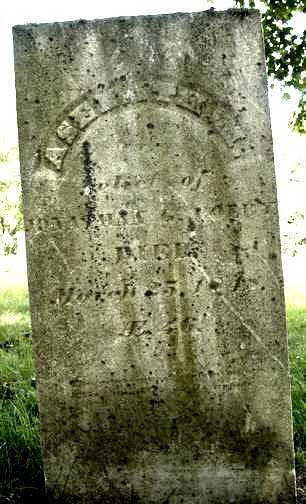 "New Hampshire Birth Records, Early to 1900," database with images, FamilySearch (https://familysearch.org/ark:/61903/1:1:FL2R-KVR : 12 December 2014), Andrew J Colby, 15 May 1834; citing Weare, Hillsborough, New Hampshire, United States, Bureau of Vital Records and Health Statistics, Concord; FHL microfilm 1,000,378. Linda Morris was born perhaps about 1958. Massachusetts Vital Records, 1841-1910, , Vol: 267 ; Page: 293. New Hampshire Marriages, 1720-1920, at https://www.familysearch.org, also recorded as 28 May 1825 in Francestown. COLBY FAMILY & OTHERS at http://freepages.genealogy.rootsweb.com/~colby/colbyfam, /d381.html. "Massachusetts State Vital Records, 1841-1920," database with images, FamilySearch (https://familysearch.org/pal:/MM9.3.1/TH-1951-26116-27141-75?cc=1928860 : 20 May 2014), Deaths > Deaths 1919 vol 109 Winthrop-Worcester > image 33 of 533; State Archives, Boston. 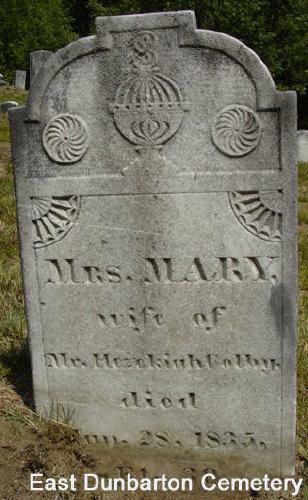 "New Hampshire Marriage Records, 1637-1947," database with images, FamilySearch (https://familysearch.org/ark:/61903/1:1:FL6K-SPH : 12 December 2014), Clark Colby and Susannah Morse, 02 Feb 1804; citing Dunbarton, Merrimack, New Hampshire, Bureau of Vital Records and Health Statistics, Concord; FHL microfilm 1,000,976. COLBY FAMILY & OTHERS at http://freepages.genealogy.rootsweb.com/~colby/colbyfam, /d381.html citing FHL Film 15562; Pine Hill Cemetery records, Hollis, New Hampshire. Harrison Colby, A genealogy of the descendants of Abraham Colby and Elizabeth Blaisdell, his wife, who settled in Bow in 1768, , at https://archive.org/details/genealogyofdesce00colb . Concord, N.H.: Printed by the Republican Press Association, (1895) Microfilm #896944 of the Family History Library, Salt Lake City, Utah, p. 133. William Richard Cutter, Genealogical and personal memoirs relating to the families of Boston and eastern Massachusetts, New York: Lewis historical Pub. Co., (1908) , Vol. 3, p. 1584. Vital Records of Norton, Massachusetts, to the Year 1850, Boston, Mass. : New England Historic Genealogical Society, (1906) , p. 284. William Seymour Tyler, History of Amherst College during its first half century, 1821-1871, Springfield, Mass. : Clark W. Bryan and Company, (1873) , p. 542. William Richard Cutter, Genealogical and personal memoirs relating to the families of Boston and eastern Massachusetts, New York: Lewis historical Pub. Co., (1908) , p. 1584. John K. Allen, George Morton of Plymouth Colony and some of his descendants, , at https://archive.org/stream/georgemortonofpl00inalle . Chicago, Ill.: Printed for private circulation by John K. Allen, (1908) , p. 20. 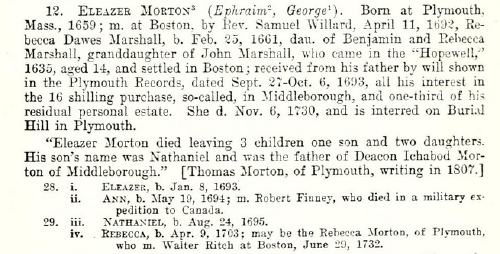 "Massachusetts Marriages, 1695-1910," database, FamilySearch (https://familysearch.org/ark:/61903/1:1:FHLS-4TG : accessed 3 November 2015), Ezekiel Morton and Abigail Morton, 05 Apr 1746; citing reference p300; FHL microfilm 416,334. William Thomas Davis, Ancient landmarks of Plymouth, , at https://books.google.com/books?id=oqey10oSf08C . Boston: Damrell & Upham, (1887) , p. 188. 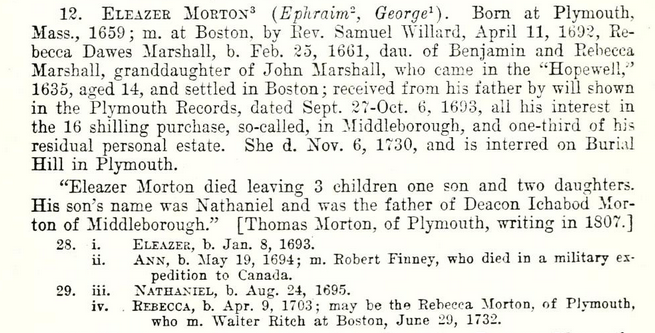 John K. Allen, George Morton of Plymouth Colony and some of his descendants, , at https://archive.org/stream/georgemortonofpl00inalle . Chicago, Ill.: Printed for private circulation by John K. Allen, (1908) , p. 15. John Wentworth, The Wentworth genealogy: English and American, Vol. 1, , at https://books.google.com/books?id=h_EUAAAAYAAJ . Boston: Little, Brown & Co., (1878) , pp. 521-4. George W. Messinger, "The Hinckley Family", New England Historical and Genealogical Register Vol. 13 (1859): p. 210. John K. Allen, George Morton of Plymouth Colony and some of his descendants, , at https://archive.org/stream/georgemortonofpl00inalle . Chicago, Ill.: Printed for private circulation by John K. Allen, (1908) , p. 21. John Noble, "Publications of the Colonial Society of Massachusetts", Some Massachusetts Tories Vol. 5 (1898): p. 283. Robert Glenn Thurtle, Lineage Book of Hereditary Order of Descendants of Colonial Governors, , at https://books.google.com/books?id=xUmYgRsSTZUC . Genealogical Publishing Co., (2009) , p. 292. Boston, Mass. : Church Records, , Hollis Street Church, p. 137. Boston, Mass. : Church Records, , Hollis Street Church, p. 138. Caleb Morton was born perhaps about 1751. Massachusetts Births and Christenings, 1639-1915, at https://www.familysearch.org, Indexing Project (Batch) Number: I01314-8, Source Film Number: 416334, Reference Number: p12. Henry Sweetser Burrage, Albert Roscoe Stubbs George Thomas Little, Genealogical and family history of the state of Maine, New York, New York: Lewis Historical Publishing Company, (1909) , p. 1046-1047. Henry Sweetser Burrage, Albert Roscoe Stubbs George Thomas Little, Genealogical and family history of the state of Maine, New York, New York: Lewis Historical Publishing Company, (1909) , p. 1047.